There are tons of stylish girls with images, which delight millions of subscribers on Instagram. However, serious competitors to them (by the number of followers, for example) are animals. 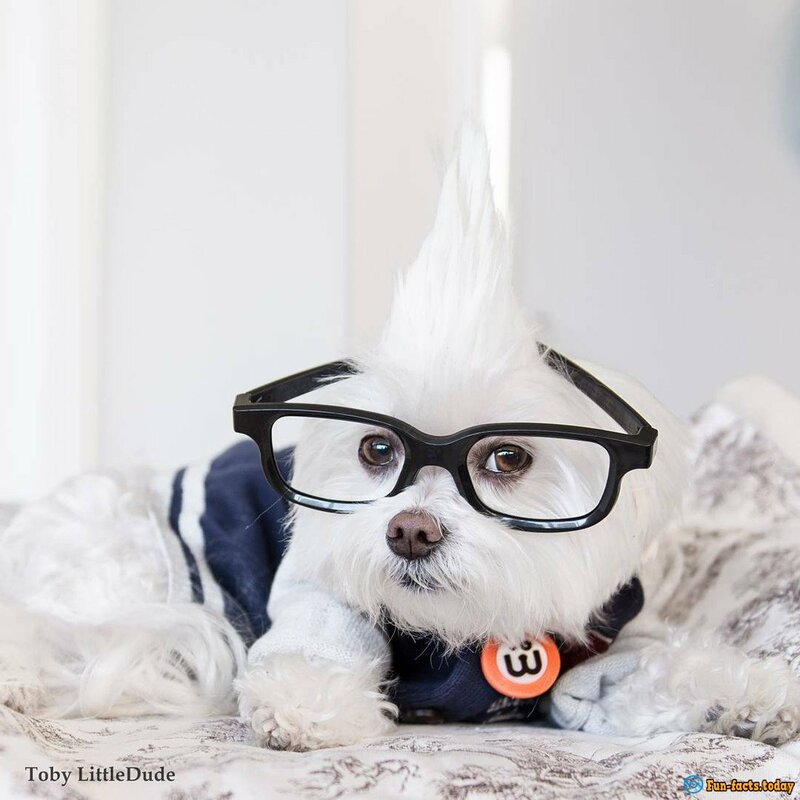 Meet our new pet, 10-year-old Toby Maltese-hipster. 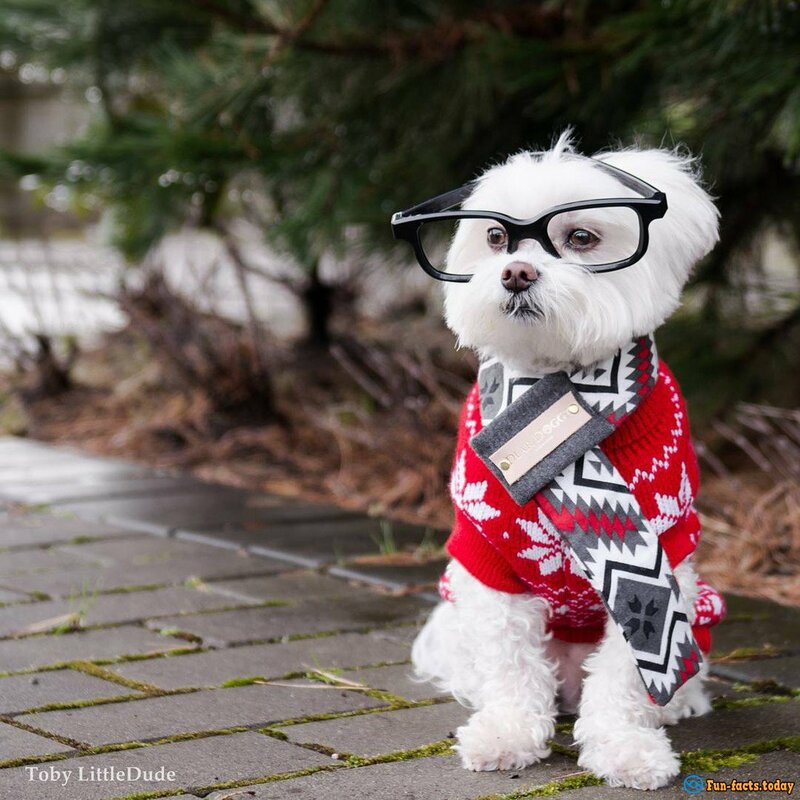 In Instagram today you can find quite a few pages devoted to fashion animals. 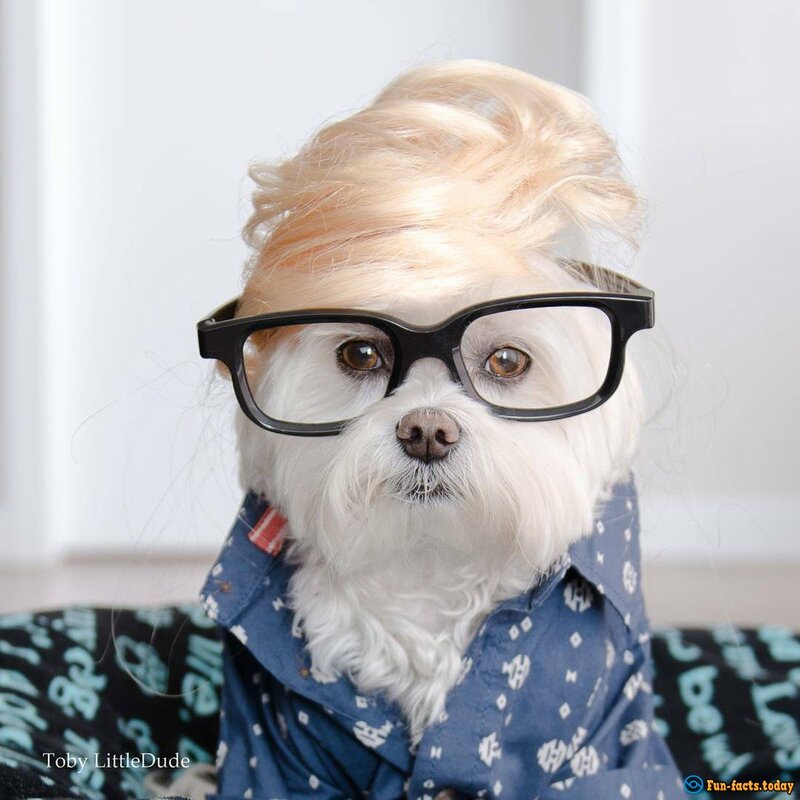 However, most of their owners work in the fashion industry. 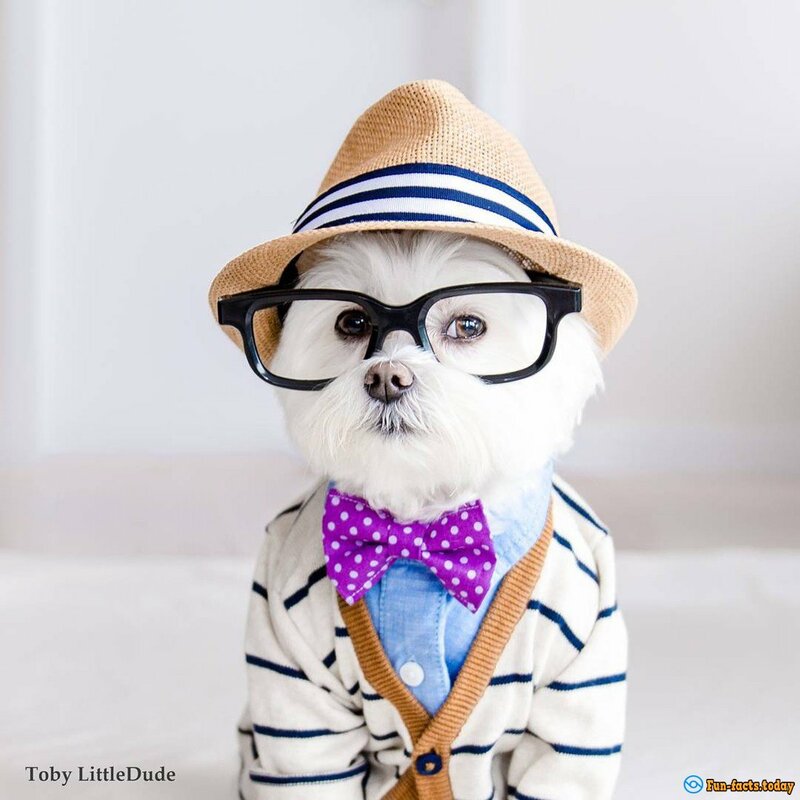 In Instagram today you can find quite a few pages devoted to fashion animals. However, most of their owners work in the fashion industry, which allows them to try on the trendiest outfits, and get the delight of millions' subscribers. But is it real to become a stylish and well-known, not being admitted to the world of fashion? Yes, it definitely is! 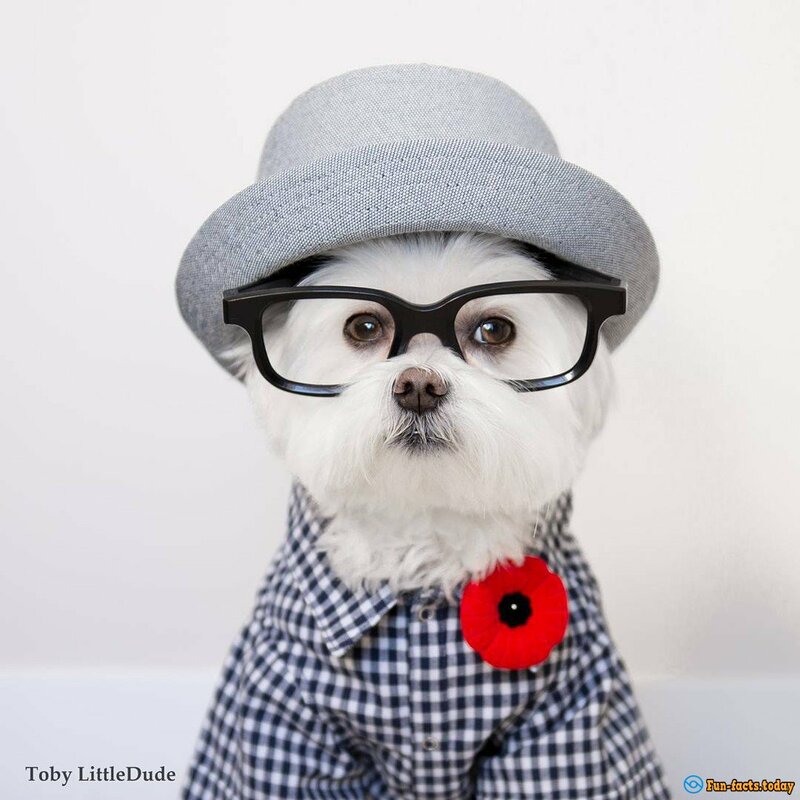 Three years ago, Toby's owner, the most common resident of Vancouver, started his pet account on Instagram. 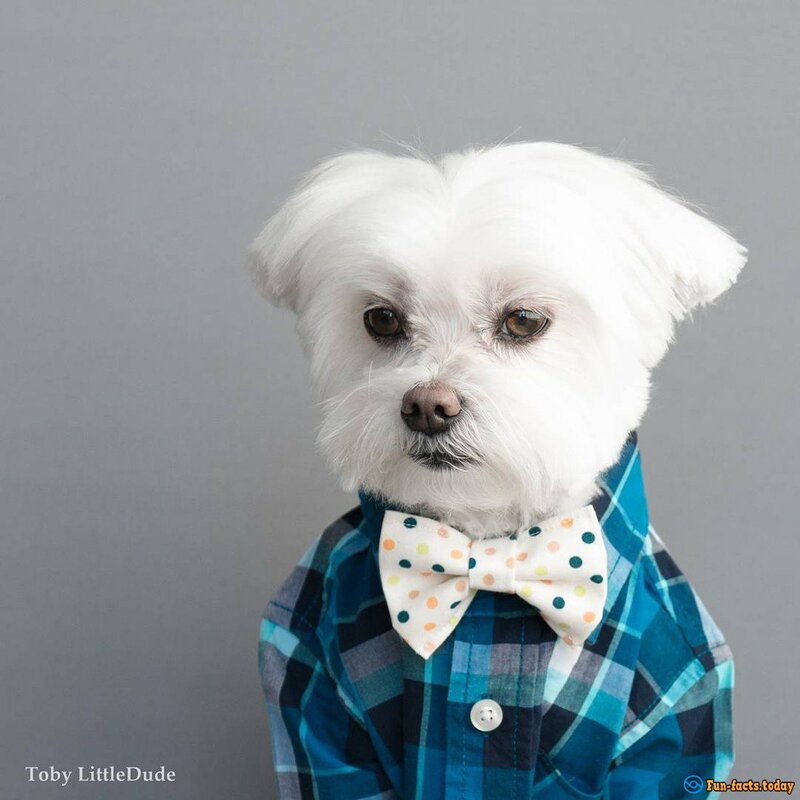 Every day (and sometimes more often) on Toby LittleDude page appeared photos of a handsome "guy" dressed in stylish outfits. 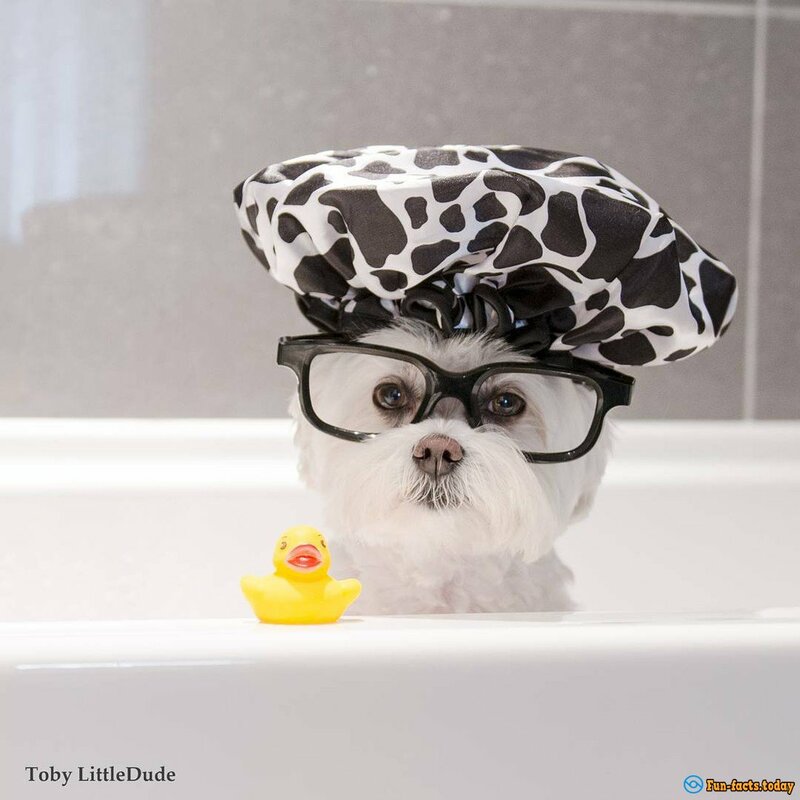 In an interview with the American edition of the newspaper Metro, a dog owner told that Toby likes to be photographed because after it he always waits for encouragement. "For one frame I need only a few seconds, and then he gets his reward!" - shared Joyce. 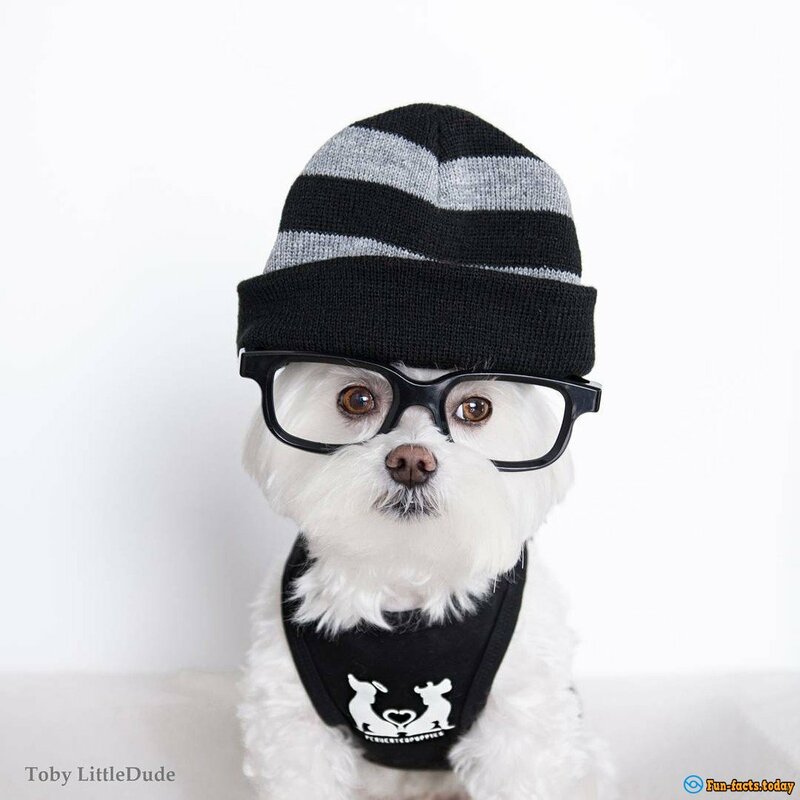 Despite his advanced (for the dog) age, 10-year-old Toby loves to dress in a youth style. 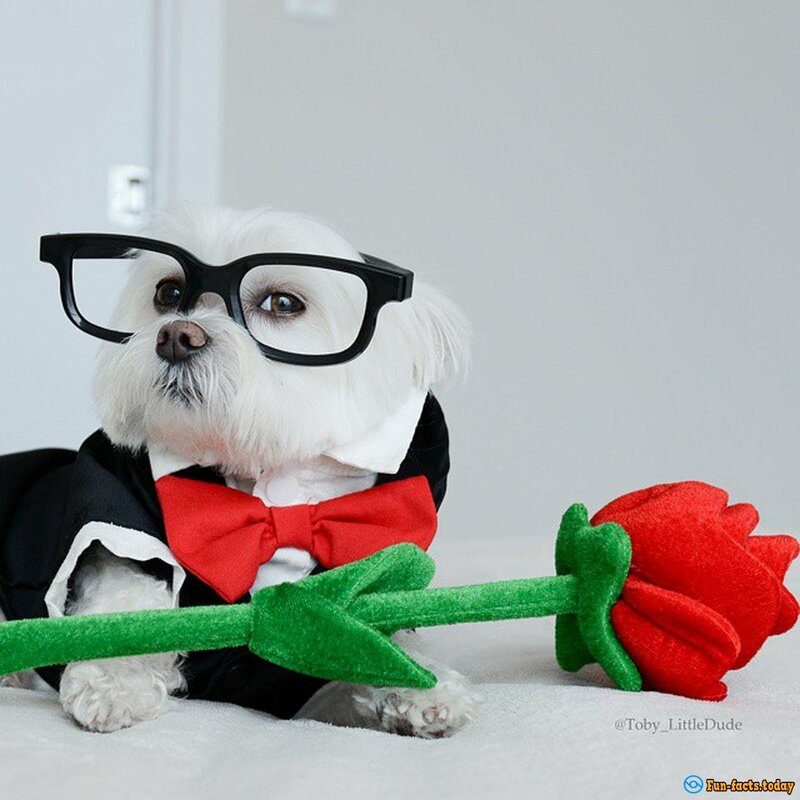 For the love of stylish glasses in a thick-rimmed, bow tie, vintage cardigans, hats and other accessories Internet users called him a miracle fluffy dog-hipster. On all photographs, Toby looks very serious and from that even more charming! Needless to say, that the dog has become incredibly popular. Today, on his page there are more than 100 000 followers. We offer you to enjoy the stylish image of the fluffy mod.